Many marketers have approached us in the last year with suggestions on how to improve discovery and support for finding content where a branded hashtag wasn't used. 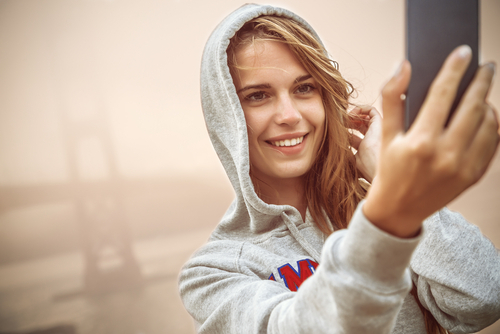 It's quite common for users to simply tag the brand's account or mention them in the caption and such posts have been traditionally difficult to track on Instagram. Of all the suggestions on how to fix this, one stood out from the lot in that it not only made it possible but also did it in the most meaningful and tactful way in terms of engagement with the original content producer. Deep inside Instagram there's a seldom used feature that allows you to retrieve and scroll through all media that you've ever liked. This "bookmarking" capability is quite useful and many brands actually use it to encourage "wishlists" where users are able to return the brand's Instagram storefront and pull up their past favourites and shop them with a single click. Starting today, with a single click, community managers can now import recent likes into any of your Candid collections. Much like other hashtag, venue or account based streams that can be monitored within a collection, this content will enter the Pending queue where it will await moderation, mapping to your catalog, and (if necessary) a rights exchange with the content owner. So the next time someone mentions you on Instagram, you don't have to track the post URL to import it manually, you can simply like the photo, return to your Candid dashboard, select Import My Likes, and it should be there. Another interesting application for this is scenarios where you want to do your moderation work on Instagram instead of on Candid. You can simply use Instagram's drilldown facilities to explore and filter the content you're interested in, like the posts, and return to Candid and see only your selections in a filtered view. This can significantly reduce the time it takes to sift through "high volume" hashtags that involve thousands of posts. We have multiple collaborators on our collection, can each of them access this functionality to import their likes into the collection? Absolutely. 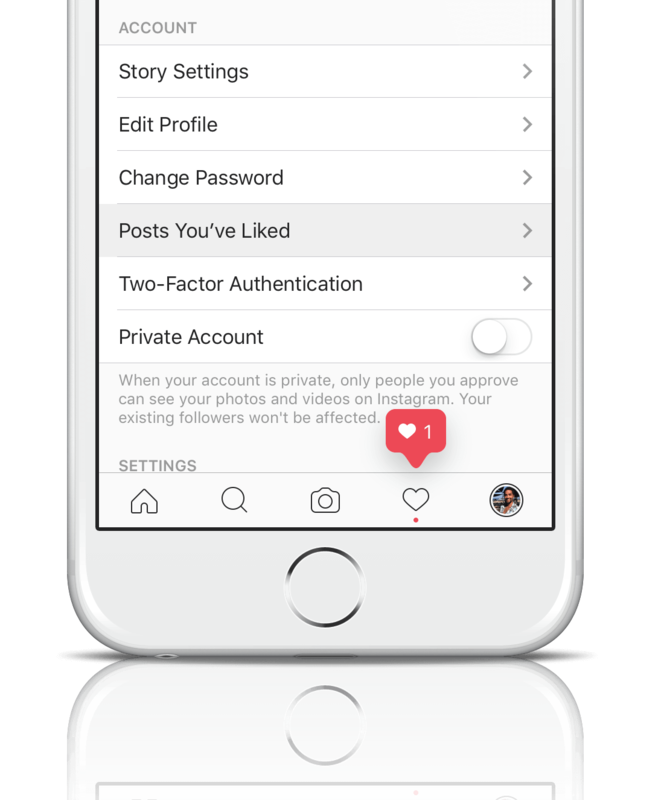 You can have any number of Instagram accounts connected to your collection, and each will have this functionality independant of the others. When you're signed in with an Instagram account that's not the primary brand account of the collection, you'll see "Import My Likes" and "Import Brand Likes". How do we see Pending content that was brought in via "Import My Likes" seperate from all the other content in the Pending queue? Right after executing an import of likes under Tasks, you'll see a filter link that you can bookmark. Please note this link is specific to each account. Within that filtered view, you can sort by likes, comments and other metrics as usual and it will only apply to media in that view (imported from likes). Is there a way to reset this view? There is no way to clear this view per se but as you add more likes it will always fetch the 500 most recently liked posts from Instagram. For example, if you've previously rejected assets brought in via "Import My Likes", they're not going to end up back in the Pending queue again, they will remain Rejected.